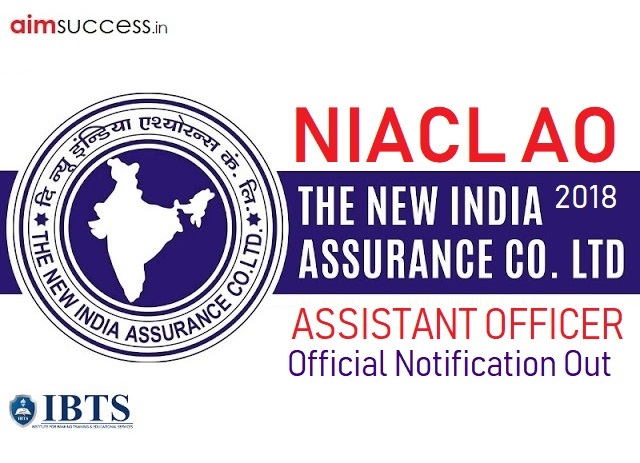 NIACL AO Recruitment 2018: New India Assurance has officially out the NIACL AO Recruitment 2018. Now, The NIACL AO Recruitment 2018 invites application from all the interested aspirants. Rushly, aspirants can apply for NIACL AO Recruitment 2018 notification is started from 10th December 2018. Further, the closing date of online registration is on 26th December 2018. 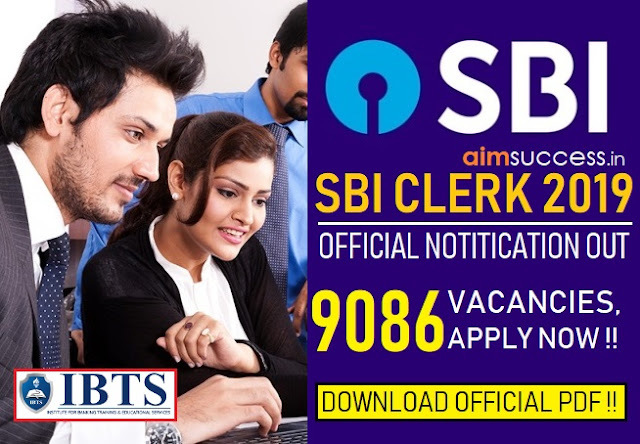 As freshers can apply for the NIACL AO recruitment 2018 notification, many aspirants are eagerly waiting to apply for insurance jobs. To know further details about the NIACL AO Recruitment 2018, aspirants can refer all the eligibility criteria for applying. Also, aspirants can check the exam pattern and exam date below. The aspirants like to apply for NIACL AO Recruitment can check the official notification before applying. So, applicants should satisfy with all the criteria to take part in NIACL Recruitment 2018. The interested aspirants who are like to have NIACL Careers through NIACL AO 2018 must be aged between 20-30 Years. Likewise, the age of the aspirants should be calculated based on 01st January 2019. Candidates should have a minimum qualification of a bachelor degree from the recognised board or university. Further, aspirants should complete the degree before the date of examination. The aspirants applying for NIACL AO Recruitment will undergo the four divisions of the selection process. Aspirants who are cleared all the stages will be appointed as the NIACL AO with the handsome pay scale. The Initial Process of NIACL AO Recruitment 2018 is the preliminary exam. All the applied aspirants will write NIACL AO Preliminary Exam. The preliminary exam has three sections with the timing as follows. Firstly, The aspirants who are selected from the Preliminary exam will undergo the NIACL AO Main Examination. The NIACL AO Main examination has four sections. Also, the duration for the exam is given in before. The aspirants who cleared above two rounds will be called for the further screening process, personal interview and document selection process. Then the final provisional allotment will be announced. Firstly, all the interested aspirants can apply for the NIACL AO Recruitment 2018 through Online mode. Aspirants can refer the official notification for applying before applying for NIACL AO Recruitment 2018 Notification. So, This is an excellent opportunity for getting careers in NIACL through NIACL AO Recruitment 2018. Also, applicants can utilize this opportunity and can prepare for NIACL Jobs. Further, this is the right time to start preparation for NIACL AO Recruitment 2018. How To Apply For NIACL AO Recruitment 2018? Only the eligible aspirants can apply for NIACL AO 2018. Aspirants can check above all information for applying the post. The Applicants can follow the below all steps to apply for NIACL Recruitment. Because NIACL recruitment is looking for desirable applicants. Furthermore, check twice before applying, because fees paid are refundable. 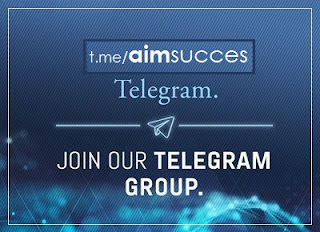 Finally, Submit the application form with all most noteworthy information and documents. Thanks & Stay Connected for more updates related to NIACL AO Recruitment 2018.